Used for millennia as a gateway to self-mastery and a tool for self-healing, self-awareness and self-realisation, the breath sits at the centre of what determines real, and unreal. Harnessing the breath gives you the power to reshape the mind and body, bend space and time and extend your life. Most of us never pay attention to the way we breathe and haven’t the faintest clue that the way we breathe impacts every single facet of our life on earth. From how well our body functions, to our moods, our chemistry, our relationships and the career we choose; our breath is a compass for the direction we take in life. When you breathe your body takes in vital oxygen which ignites the cells in your body – helping them to release energy and drive the activities of the parasympathetic and sympathetic nervous systems. The balance of the inhalation and the exhalation is vital to the stability of the brain and the body and your life – because your internal imbalances become your external ones as well – a balanced breath keeps a balanced mind. Pranayama is as an esoteric and energetic practice with a range of techniques that enhance your physiology and your psychology. Some methods can warm you up, cool you down, keep you alert, put you to sleep and keep you alive without the need for food and water. Pranic practices have the potential to alter your sensory perceptions, your biology and keep you in suspended animation – with some yogis like Sadguru, sitting for 12 days in a trance without food and water. 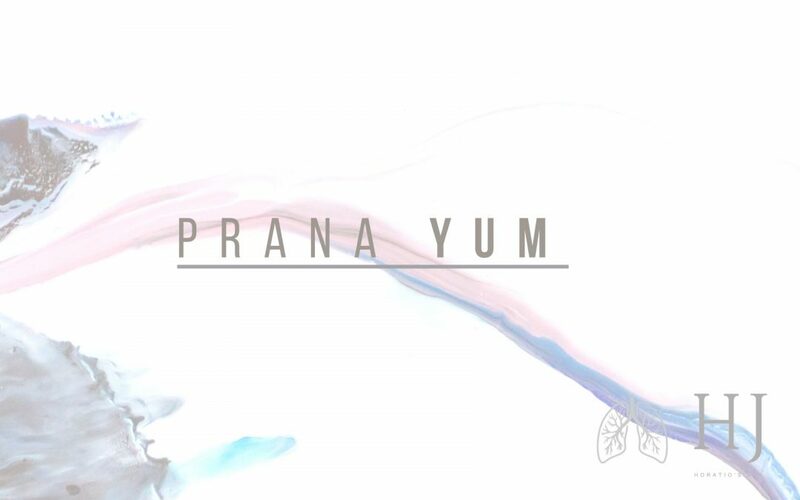 Along with the potential to transcend the mind and the physical body – Pranayama practices have the potential to upgrade your mental software, increasing your intelligence and your awareness and lead you to the path of spiritual enlightenment. Rather than examining what takes your breath away, Sundar Balasubramanian, a radiation oncology researcher studies what breath gives you. A deep breath relaxes, and he explains it creates significant beneficial changes in physiologically relevant biomarkers.